After last year’s FyreFest controversy and 2018’s overwhelming tour bills that seem focused on selling as many tickets as possible, it’s refreshing to see an event focused on giving profits to a good cause. India’s upcoming Backdoor festival will be doing just that, launching Amnesty International India’s global campaign which focuses on online violence toward women. All proceeds from the February Festival will go to their campaign. Backdoor will be held at Jio Garden in BKC, Mumbai on February 14th and at Indiranagar Club (Indiranagar, Bengaluru) on February 17th. They will feature a range of hip-hop and pop acts, from Anderson Paak, to drummer Danny Goffey of Supergrass. “Music and art have always been powerful partners in the fight for justice because they possess an ability to stir something deep within us. 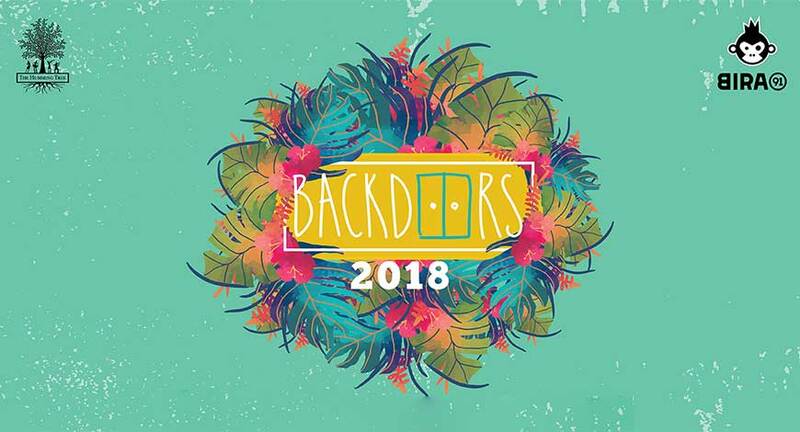 We are proud to collaborate with The Humming Tree to host Backdoors 2018, a music festival with a cause,” said Amnest International program director Asmita Basu.